May 11 | My latest novel “The Sub Rosa Advisor” is now available in ebook format from Amazon and Kindle. 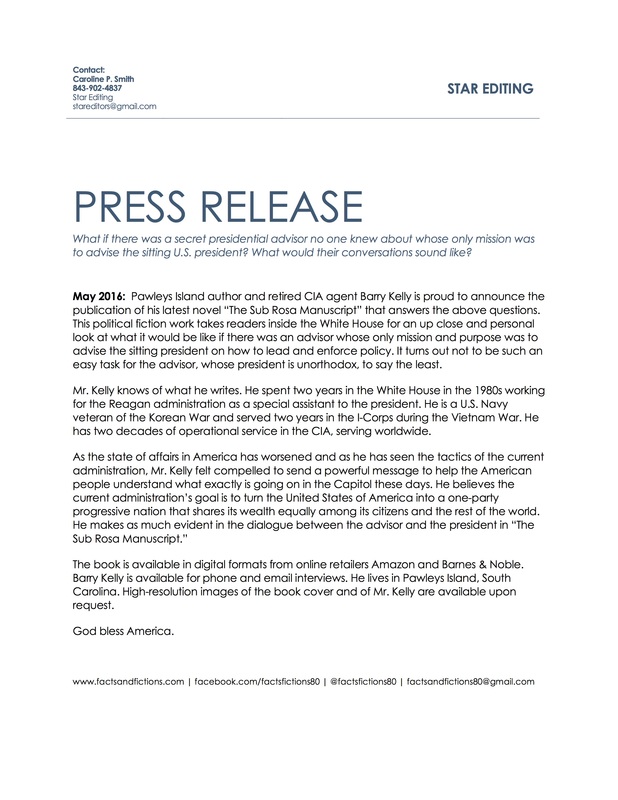 Read the full release below. 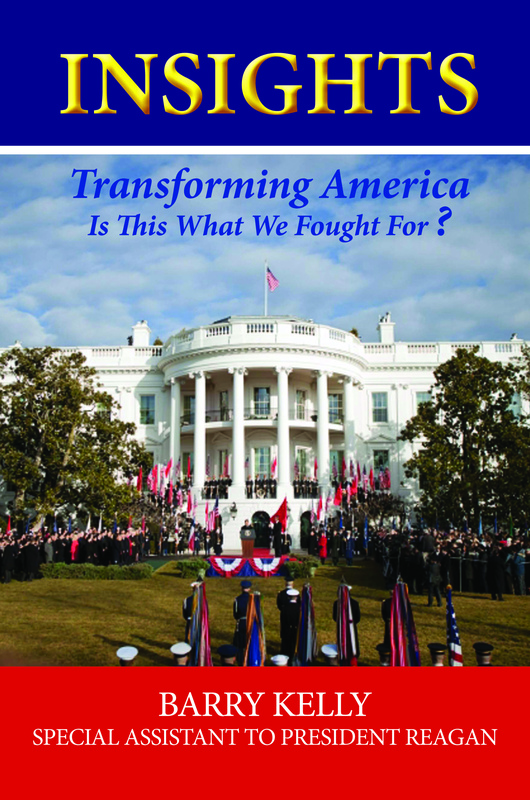 June 2014 | Prose Press is proud to announce the publication of Barry Kelly’s “The Transformation of America: Is This What We Fought For?” This non-fiction work is a compilation of Mr. Kelly’s blogs that he has been writing for more than two years about the way the Obama administration is changing America as we know it – and not for the better. Mr. Kelly knows of what he writes. He spent two years in the White House in the 1980s, working for the Reagan administration as a special assistant to the president. He is a veteran of both the Korean and Vietnam wars and has decades of operational service in the CIA, serving worldwide. 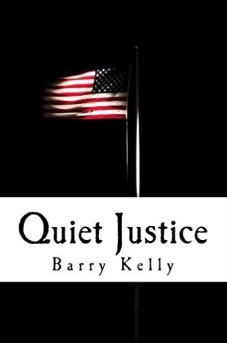 Mr. Kelly has already authored four fiction novels, but as the state of affairs in America has worsened and as he has seen the tactics of the Obama administration, he felt compelled to try and send a more powerful message to help the American people understand what exactly is going on in the capital these days. He believes Obama is a progressive and a follower of the Saul Alinsky principle that “the issue is never the issue.” Obama has been using the issues that America currently faces – like illegal immigration, health care, the struggling economy – to distract citizens from his ultimate goal: turn the United States of America into a progressive nation that shares its wealth equally among its citizens and the rest of the world. If that doesn’t sound like an America you want to live in, you can help Mr. Kelly spread the word and educate more citizens. Share his book and his message with others in conversations and on social media. Tell Mr. Kelly what you think of his message via Amazon, Facebook, or Goodreads. We need your help. America’s freedom is at stake. Thank you for your consideration, and God bless America. 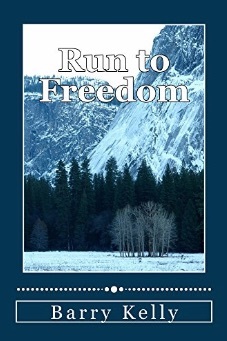 January 2014 | My fourth novel, “Run to Freedom,” is now available in print and ebook formats! Order from Amazon.com or Barnes and Noble and let me know how you like it! July 2013 | I’m excited to announce that a trilogy ebook of all three Jack Brandon novels was made available July 4 weekend for purchase on Amazon.com as a Kindle ebook or Barnes and Noble as a Nook ebook. The trilogy features new editions of “Justice Beyond Law” and “Justice without Mercy” and, as a bonus, includes the prologue to my fourth book! Here’s a look at what events I’ve got coming up. Send me a message here or on Facebook if you want to schedule an event with me. I’m available for book signings in coastal South Carolina and to give talks to organizations about my time in the CIA and about becoming an author later in life. I can also use Skype to talk with your organization or book club, no matter where your group meets! Click here to read more information on my Skype interviews. 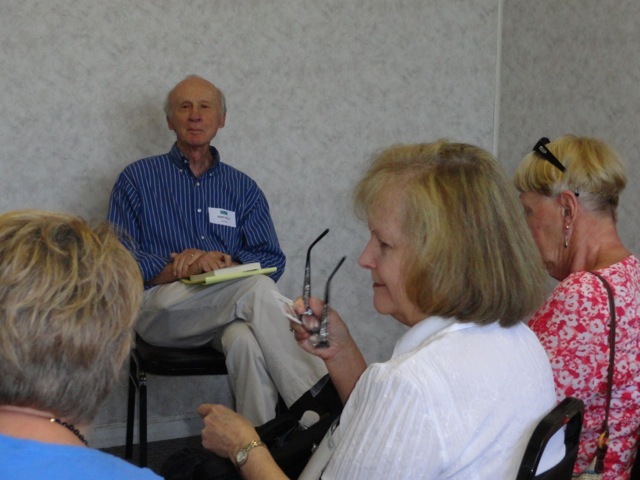 I spoke on a thriller panel at the Amelia Island Book Festival in April 2013.